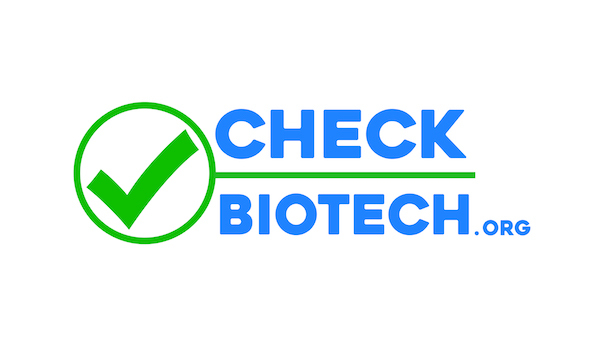 CheckBiotech.org is a site built to help the consumer to take control of his/her own health through education and exposure to new developments, current science, and up-to-date medical news of all types. Most of our content is straight from the medical world and written by doctors and other healthcare professionals. When you need to know about new developments and how it will affect your life, Check Biotech first.